one of FOURTEEN fantastic tours. 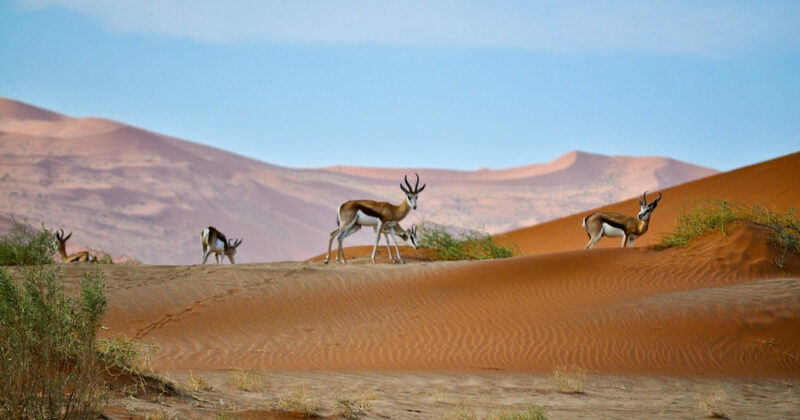 Namibia is a land of contrasting landscapes ranging from the world’s oldest desert to rugged mountains, dense woodlands and lily-carpeted waterways, the land the beckons you back! 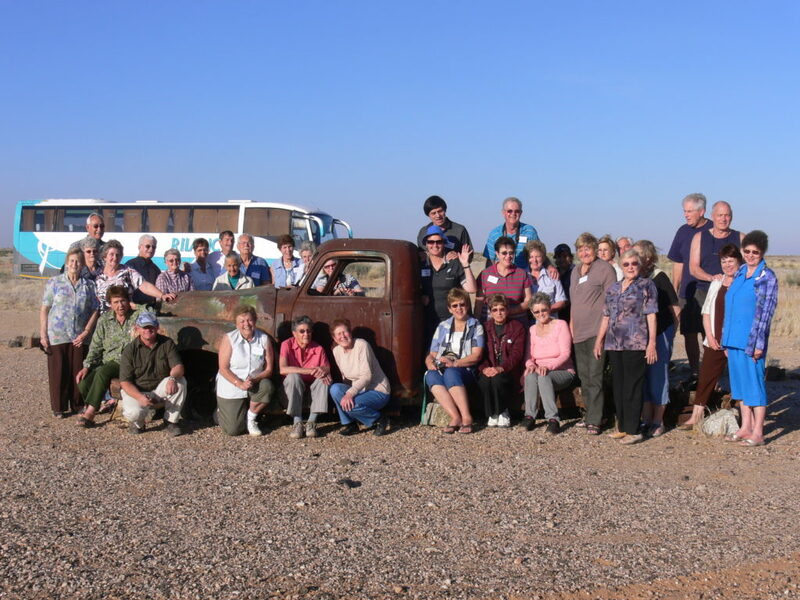 Namibia possesses some of the most stunning landscapes in Africa and a trip through the country is a wonderful road adventure. 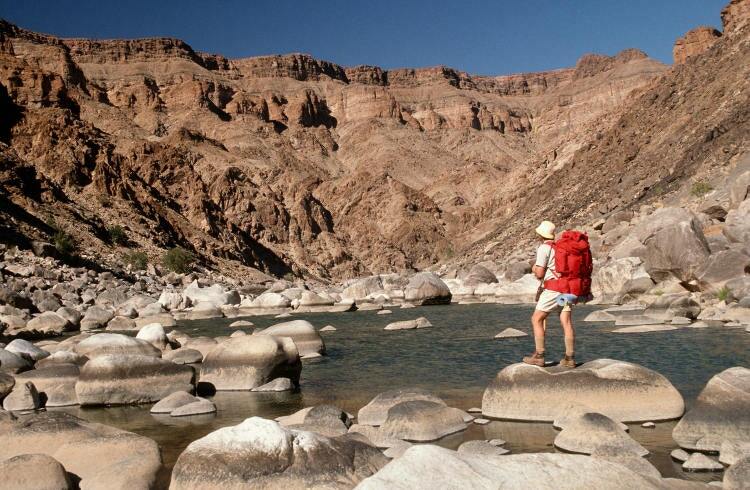 Natural wonders such as the Fish River Canyon, the second largest in the world. The red dunes of Sossusvlei in the Namib Desert and the wildlife of Etosha National Park enthral but it’s the lonely desert roads, where mighty slabs of granite rise out of swirling desert sands that will stay with you forever. It’s an artwork coming to life, as sand dunes in the world’s oldest desert meet the crashing rollers along the wild Atlantic coast. 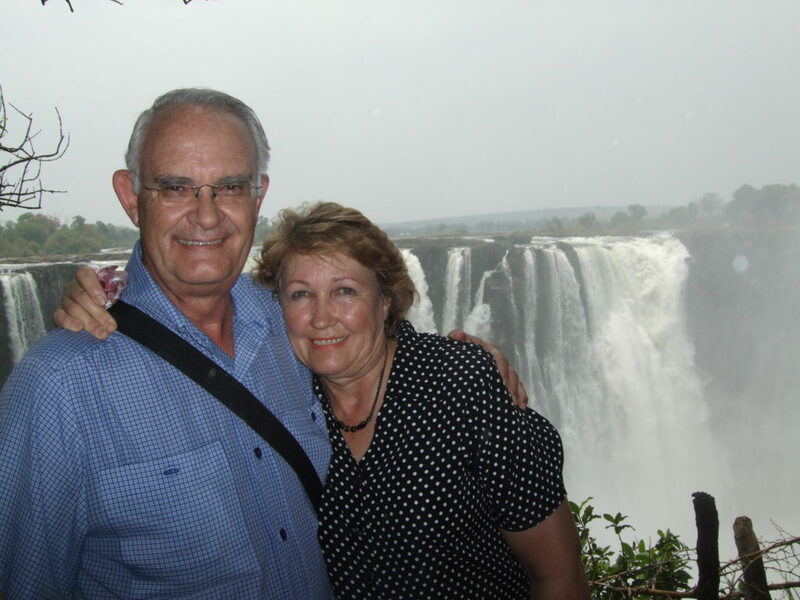 We have more than 17 years’ experience touring Botswana! 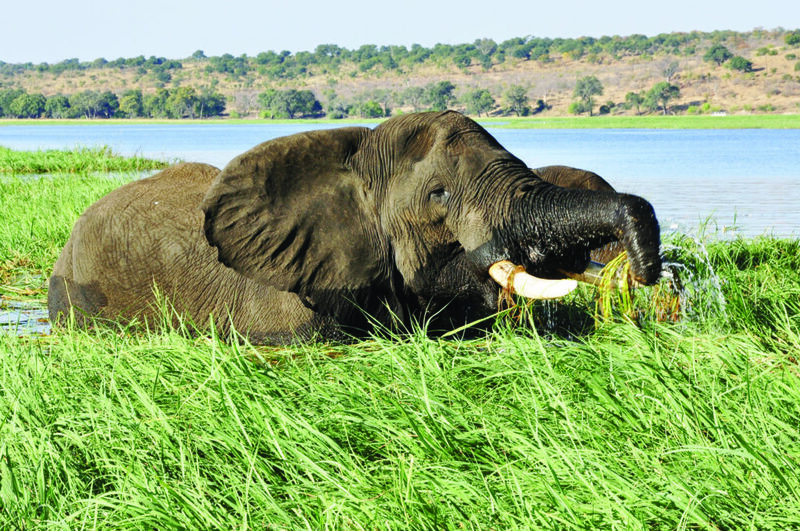 Botswana is an African success story. 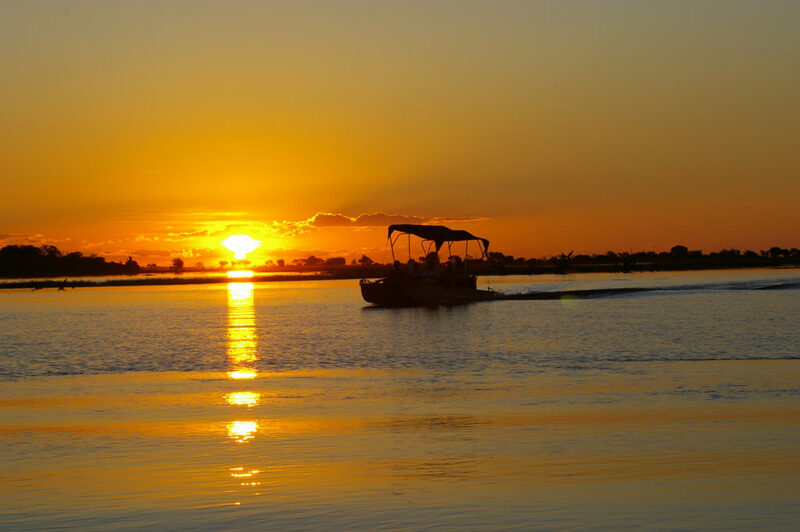 Botswana boasts the biggest inland delta and salt pans in the world and the highest concentration of game in Southern Africa. The Kalahari, a semi-arid expanse of sandy valleys, covers nearly 85% of the country, including the entire central and south-western regions. 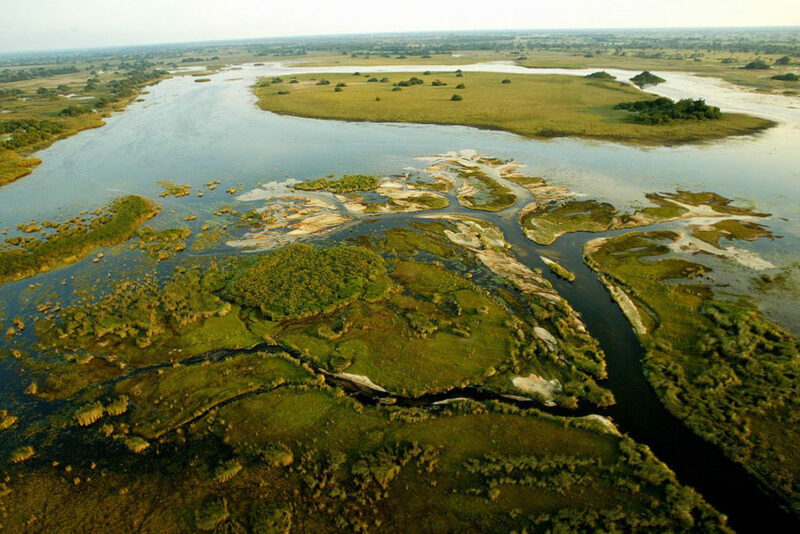 In Northern Botswana, the Okavango River flows in from the Angolan Highlands and soaks into the sands to form the Okavango Delta, easily accessed via Maun. 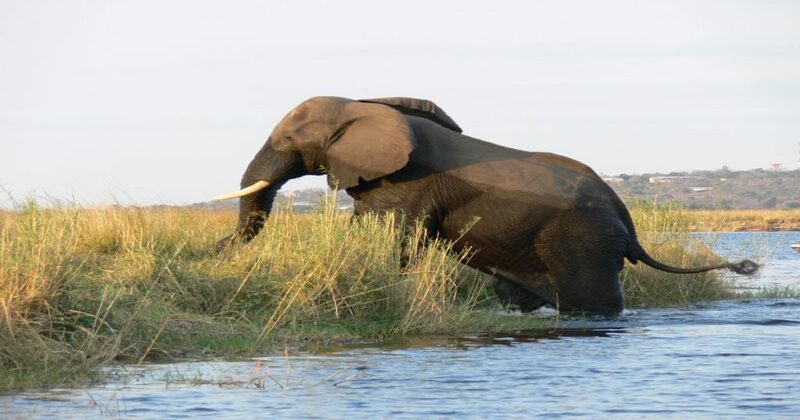 Botswana is truly the African Experience of your dreams. 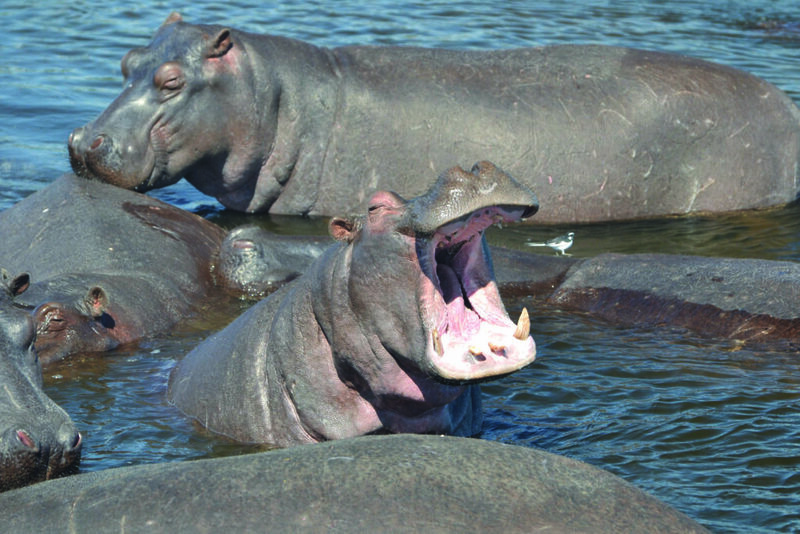 Moremi Wildlife Reserve and Chobe National Park. 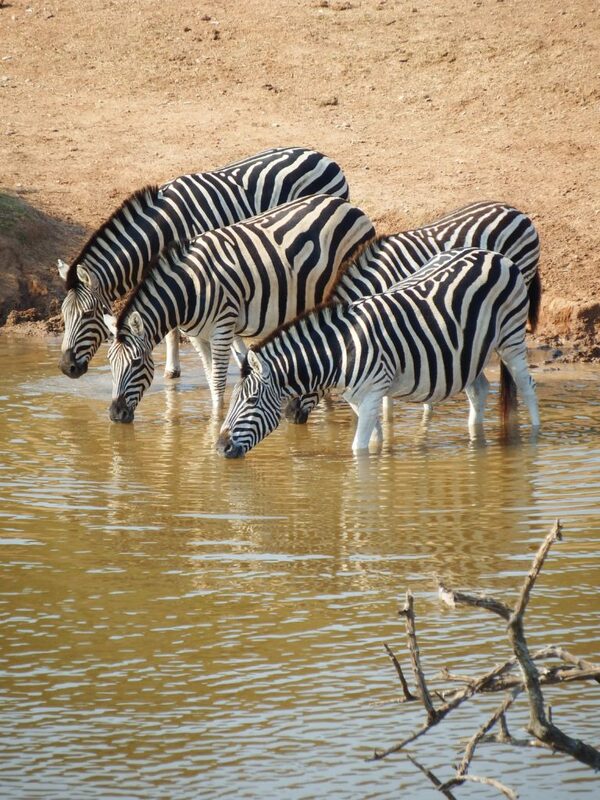 In the Makgadikgadi & Nxai Pans National Parks, herds of wildebeest, zebra and other mammals migrate annually in search of permanent water and stable food supplies. – Book early to avoid disappointment! 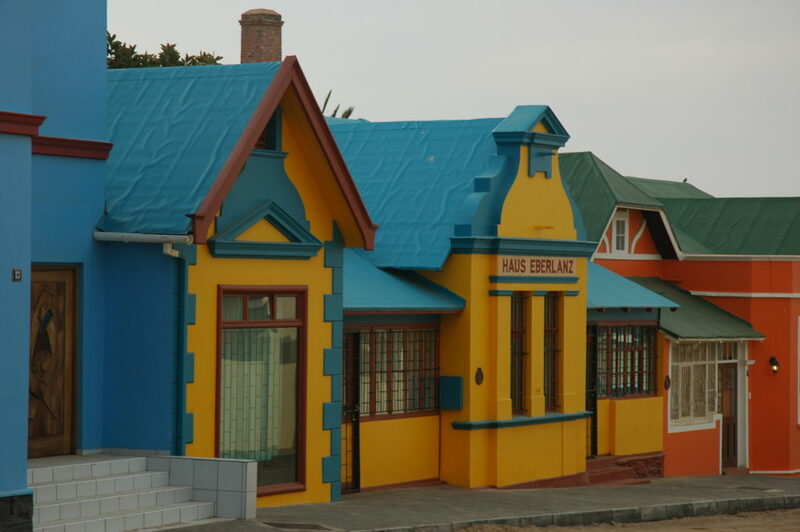 and receive R200 off the tour price per person!! Thanks for putting pen to paper regarding your concern. We will send this to FCT Senior Travel for their attention, and ask that they get back to you in this regard. Hopefully this issue can be resolved. My sister needs to apply for a visitors visa (parent/grandparent) ..She is visiting her son and family in New Zealand. 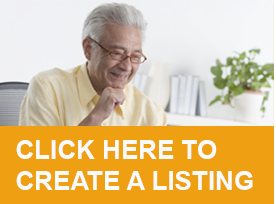 She is a senior Can you recommend a company who can do her Visa. She has travelled to Auckland twice before,however thos is the 1st time for a Visa Apllication. Hi how many days is rhe Botswana tour for R20 000 nothing stated please? We will ask FCT Senior Travel to respond directly to your enquiry.